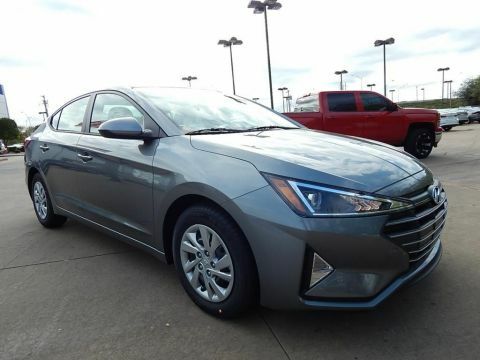 AUTOMAX HYUNDAI DEL CITY WHERE THE DEALS ARE AUTOMATIC!! OKLAHOMA'S OLDEST NUMBER ONE VOLUME DEALER. 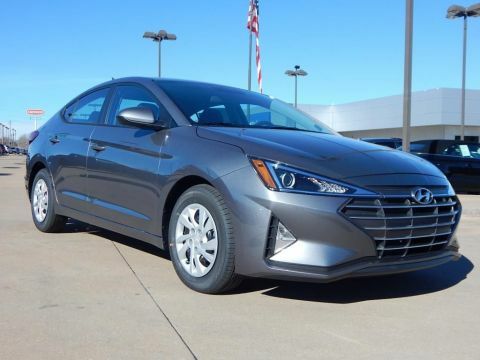 AUTOMAX HYUNDAI "DEL CITY" WHERE THE DEALS ARE AUTOMATIC!! OKLAHOMA'S OLDEST NUMBER ONE VOLUME DEALER. 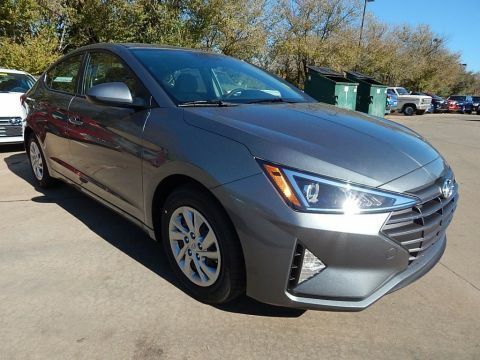 AutoMax Hyundai Del City in Del City, OK, is proud to serve the greater Oklahoma City area. 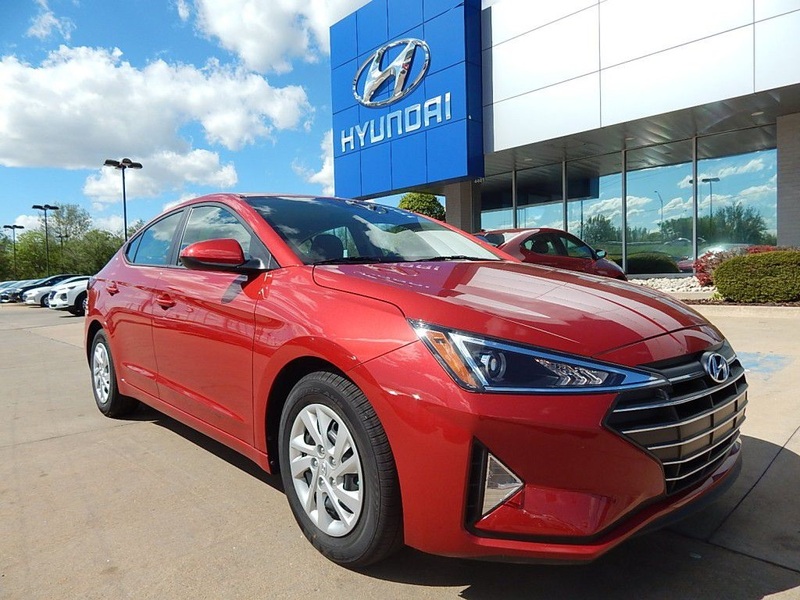 Since opening our doors, AutoMax Hyundai Del City has kept a firm commitment to our customers. We offer a wide selection of vehicles and hope to make your car buying process as quick and hassle free as possible. Please note: Pictures may not represent actual vehicles. Availability subject to prior sale. We reserve the right to make changes without notice and are not responsible for errors. The prices on this site are coupons and are only valid if presented prior to purchase. Like coupons they will not be honored after the sale. There can be no exceptions. All prices on this site are inclusive of applicable rebates and discounts. See Dealer for complete details.